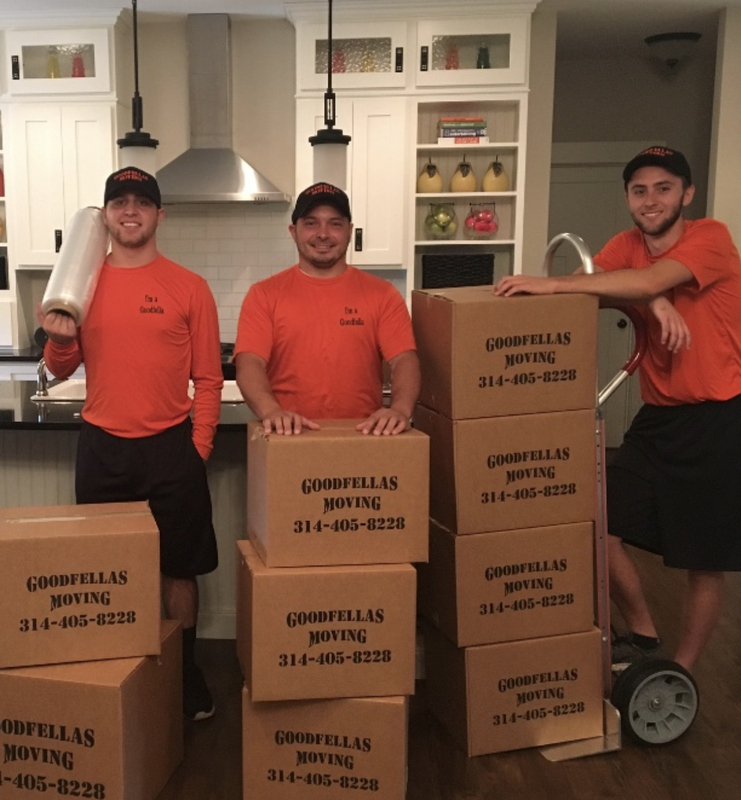 Using a clean and brand-new truck, GOODFELLAS MOVING COMPANY transports your belongings to your new location. Prior to loading your belongings onto the truck, we use special floor protection to prevent damage to your floors while removing the items from your home or office. In addition, we use padding and stretch wrapping, which are free of charge, to protect your items during transit. For your convenience, an employee from our company is always available to answer any of your questions. Our company can also help with even the shortest of moves, including across the hall, to another floor, or in another building in the same apartment complex. No move is too small or too big for us to handle. At our company, we employ full-time, uniformed employees to assist with each move. They undergo training and drug testing to ensure they're up to the job. 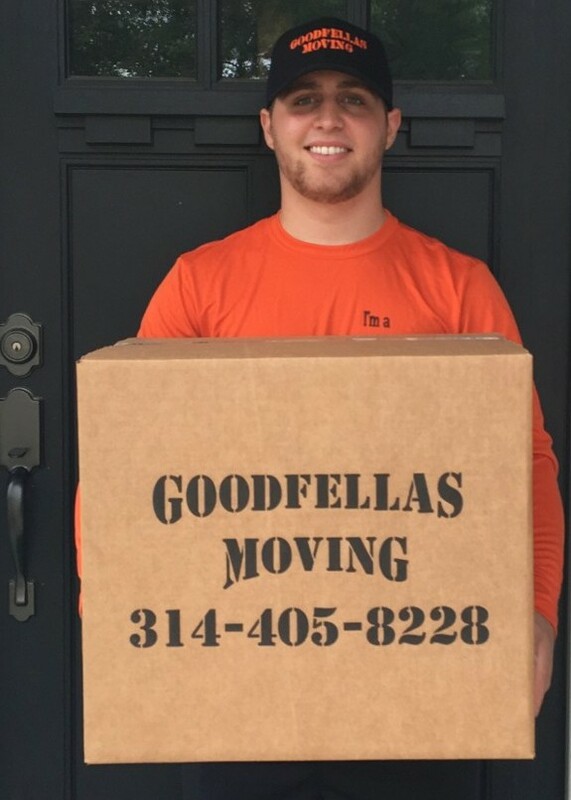 GOODFELLAS MOVING COMPANY is very flexible when it comes to scheduling moves. We offer both morning and afternoon pickups, and can even make special accommodations, such as stopping along the way. Same or next-day service is available, depending on the distance. Expect competitive rates from us! We charge the same rates Monday through Saturday, and accept numerous forms of payment. In addition, we do not charge extra for moving upstairs or downstairs.